Aedes japonicus is an invasive insect capable of transmitting diseases such as West Nile virus. The mosquito was found in Asturias (North Spain) when a person sent a photo of the insect with the Mosquito Alert app. 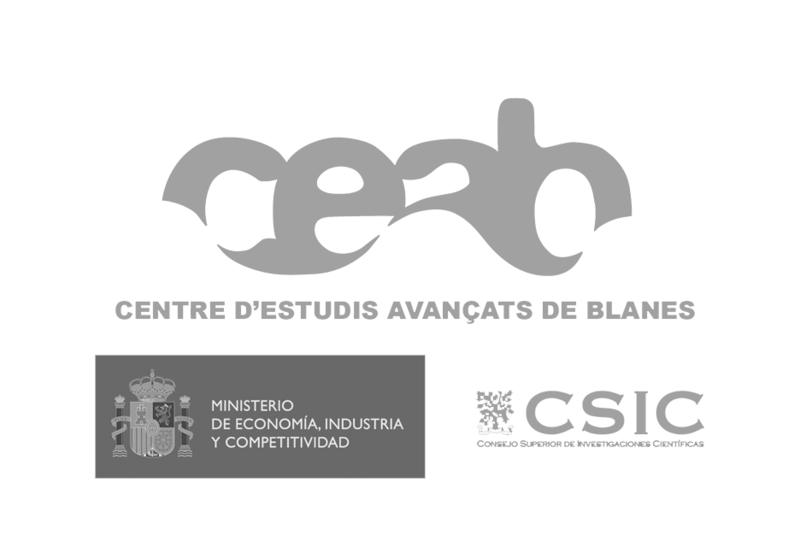 The finding has been evaluated by entomologists of Mosquito Alert together with members of the University of Zaragoza responsible for the entomological surveillance project of the Ministry of Health, Consumption and Social Welfare. The current risk of disease transmission is very low but it is recommended to reinforce the information campaigns among the citizens to avoid its expansion and report any suspicion. 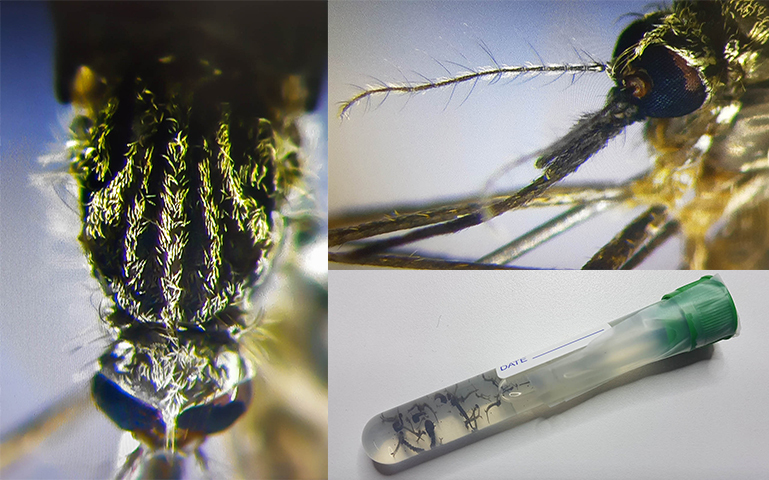 The Aedes japonicus mosquito has arrived for the first time in Spain and South of Europe. The finding has been confirmed by a first Rapid Risk Assessment report issued by the Health Alerts and Emergencies Coordination Center this July. 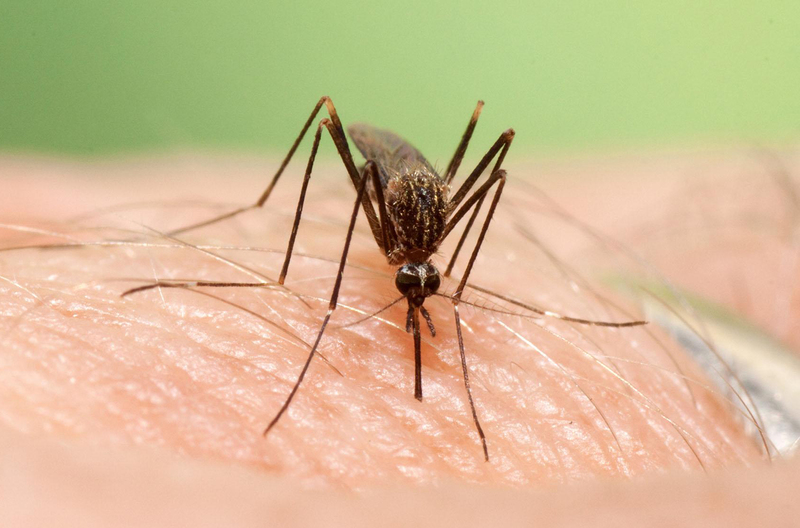 The main concern of the arrival of the Aedes japonicus mosquito is that, apart from causing discomfort with its bites similar to those of other mosquitoes, it has the ability to transmit several viruses, among which the most relevant in Spain would be West Nile. In laboratory conditions, it has also been proven that it is capable of being infected with dengue and Chikungunya. However, experts and authorities note that at this time the risk of this mosquito can transmit diseases in Spain is very low. “We must consider that the risk of transmission of these diseases depends on the number of mosquitoes that are present and whether the virus is circulating among the population. On the other hand, there are other factors such as the contact that may exist between the vector and the host. 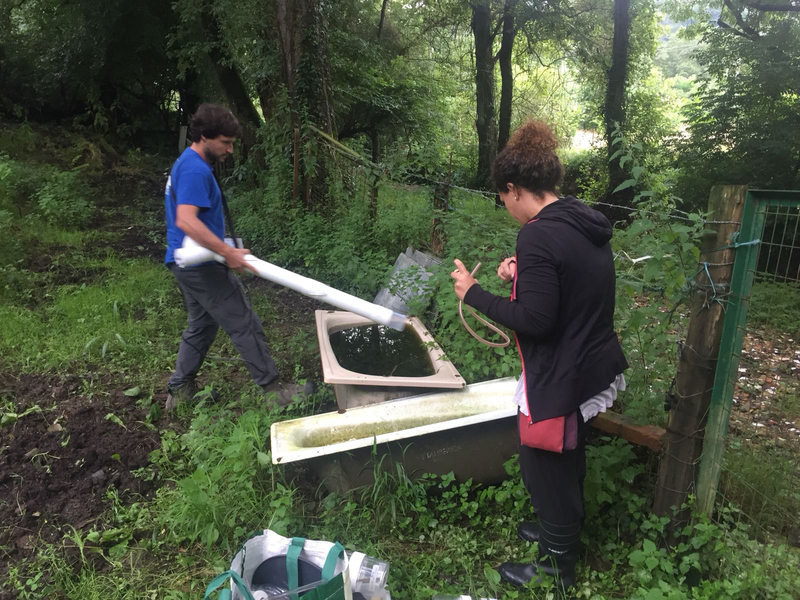 At this time the number of mosquitoes we do not think is very high and neither do the other conditions in Asturias”, explains Roger Eritja. In the current situation, Mosquito Alert encourages people in Asturias and neighboring communities to download the app and actively collaborate with those delimitation studies, sending as many images of mosquitoes as possible. “This finding demonstrates once again the utility of the Mosquito Alert platform as a tool for early surveillance of invasive mosquitoes. We remember that beyond the tiger mosquito and have now found the Aedes japonicus, we are still looking for the yellow fever mosquito”, explains Frederic Bartumeus, director of Mosquito Alert. It is expected that during the next months the experts carry out more studies in the area to better delimit the affected area and, if possible, find out the origin of the arrival of this mosquito. The authorities recommend applying control measures by the public to prevent the proliferation of invasive mosquitoes such as the tiger mosquito, which is already widespread throughout the Spanish coast and some points of the interior. Some of these tips are to avoid the accumulations of water in the particular spaces and to go to the doctor if the stings evolve unfavorably. How Aedes japonicus looks like? Apparently, the Aedes japonicus mosquito may remind the tiger mosquito or the yellow fever mosquito for its stripes, but they are really different. The Aedes japonicus is much larger than them, is brown and as a characteristic feature has several golden lines on the thorax. It can fly long distances and is very resistant to cold. Breeding in flooded areas, such as tires, containers, buckets, even puddles on the rocks, and their chopping activity is evident during the day and at twilight. Unlike the tiger mosquito it is not an insect so urban or so aggressive for people and is often found in wooded areas. The Aedes japonicus mosquito is native to Korea, Japan, Taiwan, Southeast China, and Russia, but has been expanding to new geographic areas across the planet since the 1990s largely due to human commercial activity. In the year 2000, it was detected for the first time in the north of France, where it was eliminated. But later it was detected in several countries of central and northern Europe, following the continental climatic zones, such as Switzerland, Germany, Holland, Slovenia, Hungary, and Italy. It is also present in the United States since the 90s and in southern Canada.